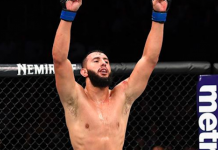 Home MMA News UFC Chile Report | UFC Chile card loses Volkan Oezdemir vs. Shogun Rua co-headliner. 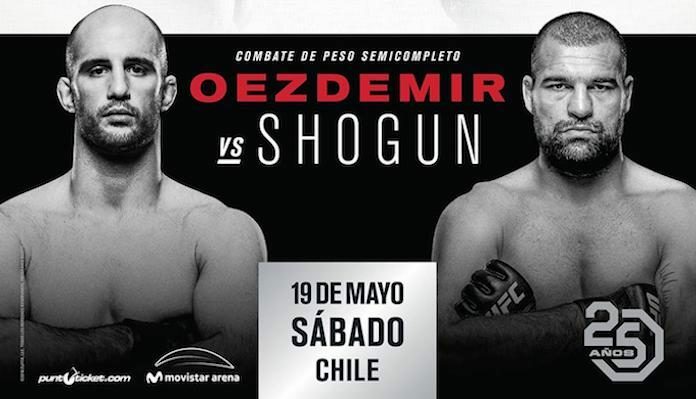 The UFC’s May 19 debut in Santiago, Chile seems to have taken a major hit, as Raphael Marinho of Combate is reporting that the card’s Volkan Oezdemir vs. Mauricio “Shogun” Rua co-headliner is off. 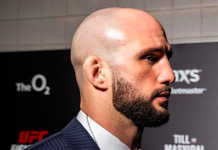 According to Combate’s report, Oezdemir will not be able to leave the United States as planned due to legal issues stemming from an incident in late 2017. At this time, it’s not known whether Shogun will fight a new opponent on the card, or if the bout will be rescheduled for an event on American soil. 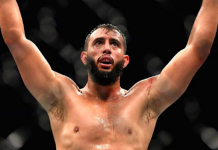 Oezdemir last fought in January, when he came up short in his first crack at the UFC light heavyweight title, succumbing to second-round punches from reigning champ Daniel Cormier. 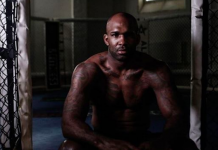 Prior to this setback, Oezdemir went 3-0 in his first three bouts in the Octagon, defeating Ovince Saint Preux by decision in his debut, then knocking out Misha Cirkunov and Jimi Manuwa. He’s 15-2 overall. Shogun, meanwhile, is currently on a career revivifying three-fight win-streak, composed of decision wins over Antonio Rogerio Nogueira and Corey Anderson, and most recently, a third-round TKO defeat of the durable Gian Villante. He’s 25-10 in sum. 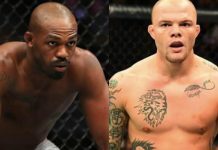 The UFC’s anticipated debut in Chile will be headlined by a clash of rising welterweight contenders, as streaking American wresting specialist Kamaru Usman will battle Argentine knockout artist Santiago Ponzinibbio. 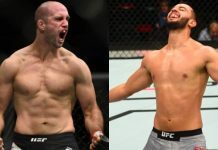 Would you like to see this Volkan Oezdemir vs. Shogun Rua bout rescheduled, or would you prefer to see Shogun get a new opponent for UFC Chile? Join the conversation in the comments section below.